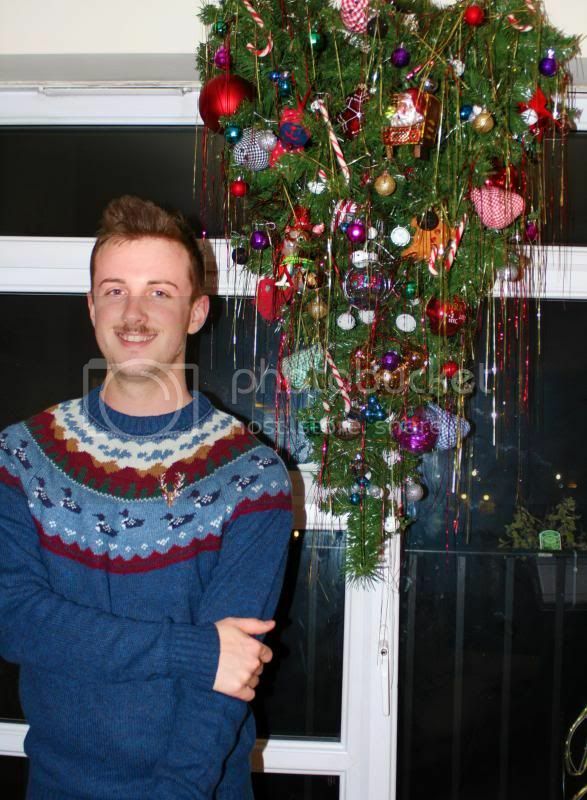 So, 13th December is National Christmas Jumper day, who knew? Well, ASOS did apparently, that's why they let me loose in their virtual jumper department to find a jumper with a little Christmas jeux ne se quois. Whilst a novelty is, you know, a novelty, I wasn't keen on adding a throw away item to my wardrobe to be worn once and never again (well, until next Christmas, anyway). Instead I opted for a suitably festive number, something down the Nordic Christmas route, but with a British heritage theme, by way of embroidered Mallards. 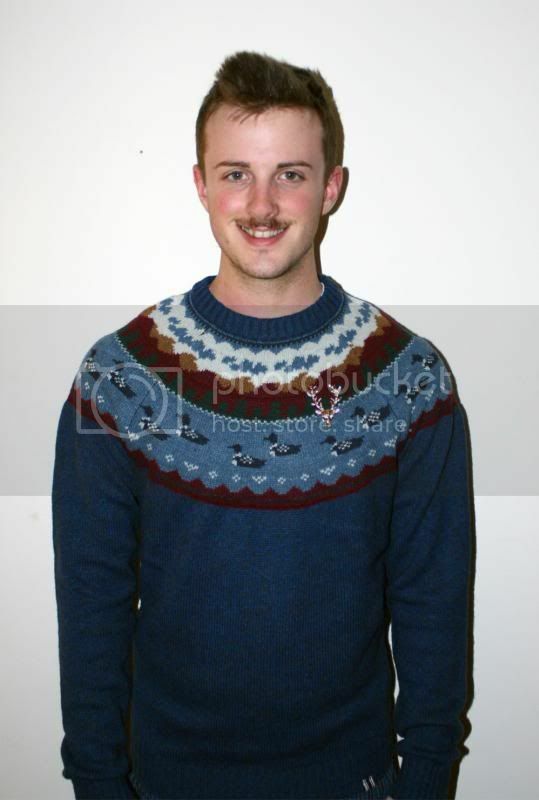 Basically I copped out and just got a well nice knit that I'll wear all winter! 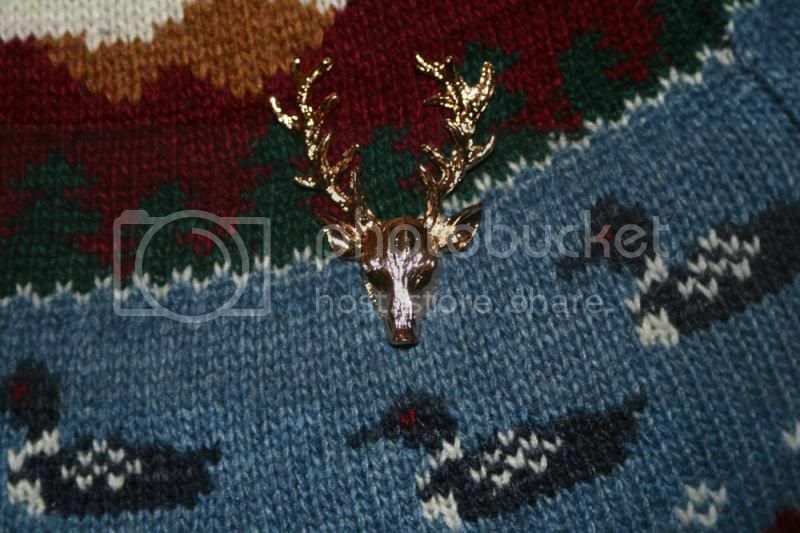 I'm not a total Scrooge, I jazzed up the look with a metal lapel Reindeer pin, perfect for Crimbo as we're having Venison! Get your Christmas jumper now, just in time for the big day!